United Airlines backtracked on its move to limit meal options and portion sizes on flights less than 4 hours after customer criticism, the airline announced. 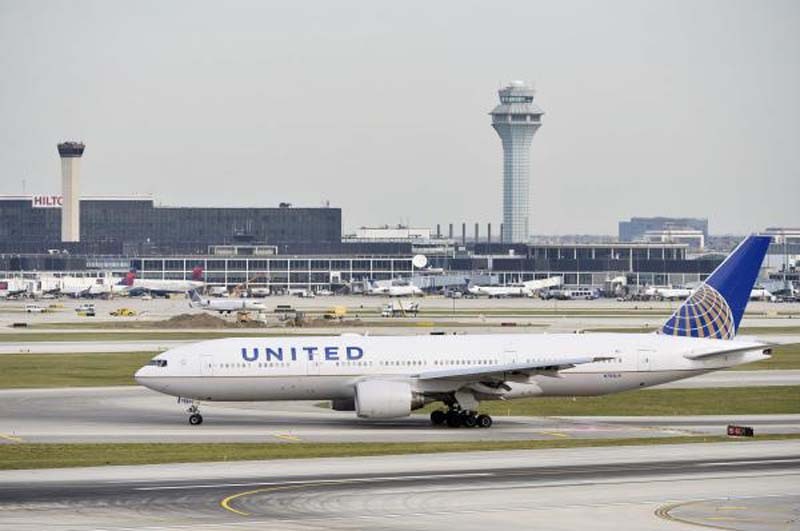 It's the second decision United has changed its mind about after earlier this week saying it would reintroduce tomato juice to beverage carts. The plan was to reduce the number of hot meals available in domestic premium cabins and replace them with cold dishes like fruit and muffins -- items that would be considered snacks, not meals, in first class. "We want our customers to know that we value and appreciate them and that we're listening," the airline said in a statement Thursday. "Our customers told us that they were not happy about the menu modifications, so we made the decision to reverse the changes and return our meal service to our previous offerings." The announcement came hours after United announced the departure of Chief Financial Officer Andrew Levy. The company has not named his replacement.